As I spend more time on the road, I’m quickly realizing just how important taking care of my body is. Vacation weight-gain definitely isn’t a myth, and even when I simply have busy days, I still find that the little snacks here and there happen. Call it lack of energy, call it looking for something easy, but it’s just too hard not putting on weight when you live a fast-paced lifestyle. After looking down at the scale and realizing I’ve put on 30 pounds since college, I knew something needed to change. After researching different brands that are making a difference, I decided to take the leap and try out Opportuniteas. 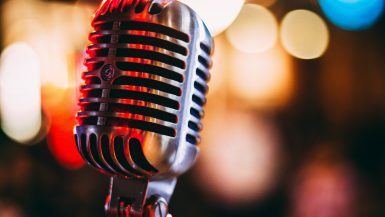 Unlike most companies you’ll hear bloggers rave about, Opportuniteas doesn’t promote their company as a weight loss brand. Instead, they provide dietary supplements and powders to help everyday people incorporate healthier dietary choices into their lifestyle. After reading Greg’s story about why he founded Opportunitieas and reading their rave reviews on Amazon, I decided to take the leap! 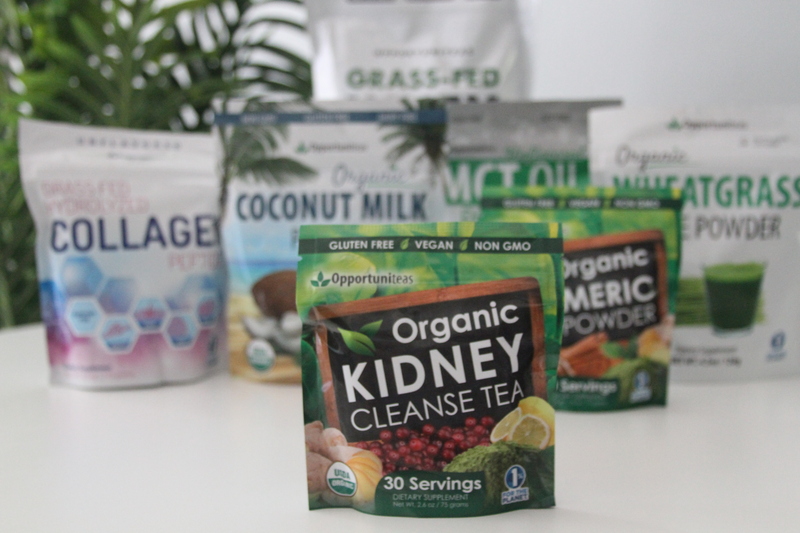 Opportuniteas are a variety of powders that you can purchase individually, that range from coffee, to organic coconut milk powders, teas and more. They all aim to be the very best for consumers, and I was hooked that each item was made with the highest quality ingredients. 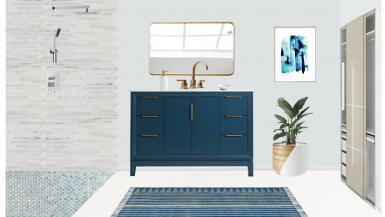 By working Opportuniteas into your everyday lifestyle, you can stay cleansed, hydrated, and focused. 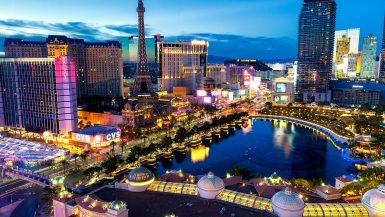 We all know when you have mental clarity, energy, and you feel great, that you make healthier lifestyle changes as well. I was hooked. This was the powder that got me HOOKED on Opportuniteas. 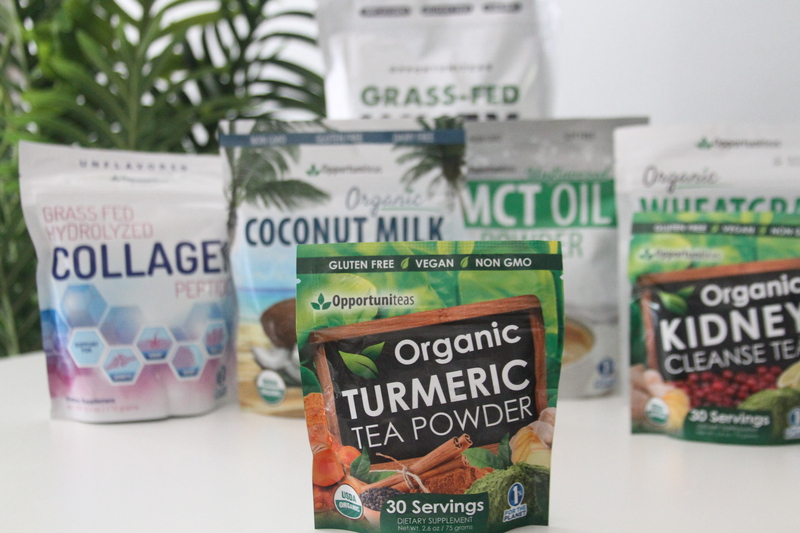 The Organic Tumeric Tea Powder is gluten-free, vegan and non-GMO. Each scoop contains 790 mg of turmeric root per serving to support your joints, immune system, and digestive tract – which is way more than pills offer! I got started by making Tumeric Tea (or golden milk on Pinterest) every morning and loved it. I’m a natural fan of matcha, ginger, pepper, and cinnamon which are also added, and this delicious tea helped me stay energized each day. Not only that, but this tea also helps trigger feel-good chemicals, and provides a metabolic boost. If you’re looking for a coffee alternative, this turmeric tea is a great option. After the success of the Organic Tumeric Powder, I began adding the Organic Kidney Cleanse tea into my daily routine. While Opportuniteas sells a variety of cleansing teas, this one got my vote as it is made with organic cranberries, organic matcha green tea, organic ginger and organic lemon. I was already drinking a cranberry juice made from a popular juice bar, but often it’s overpriced and is a HUGE serving. With this tea, not only was I able to get the added benefits of the matcha, ginger, and lemon, but I could make it whatever size I wanted. I found success in adding this mixture to some coconut water along with some organic flax seeds from Trader Joes to get a full cleansing experience. This has worked WONDERS on keeping me regulated, and I’ve already started the habit of taking this on work trips with me. This powder is a godsend. For the same price as three wheatgrass shots at your local juice spot, you can order this entire container on Amazon. 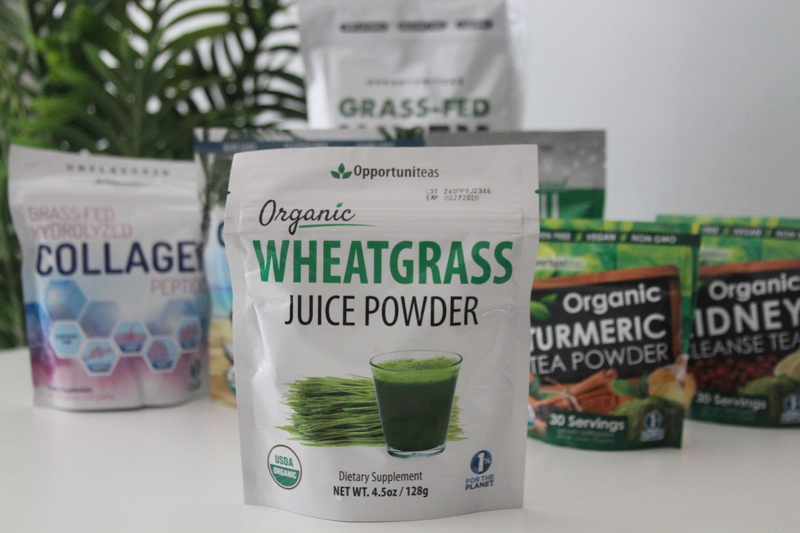 What I love about this wheatgrass juice powder, is the fact that Opportuniteas uses 25 lbs of fresh wheatgrass to make just 1 lb of our wheatgrass juice powder! They’ve done the hard work of shopping for the good stuff, juicing it and reducing it so you get all of the health benefits with none of the mess. I incorporate the wheatgrass juice powder into my daily routine three times a week. If I’m lazy, I’ll mix this with a small glass of apple juice and it tastes just like a shot of wheatgrass with the chaser combined. It mixes fairly easy and is super easy to make. If I have a bit more time however, I blend it with the apple juice and a frozen banana. Not only does this taste like a healthy ice cream, but it’s an easy way to fit in my greens without the taste. This stuff is a game changer. 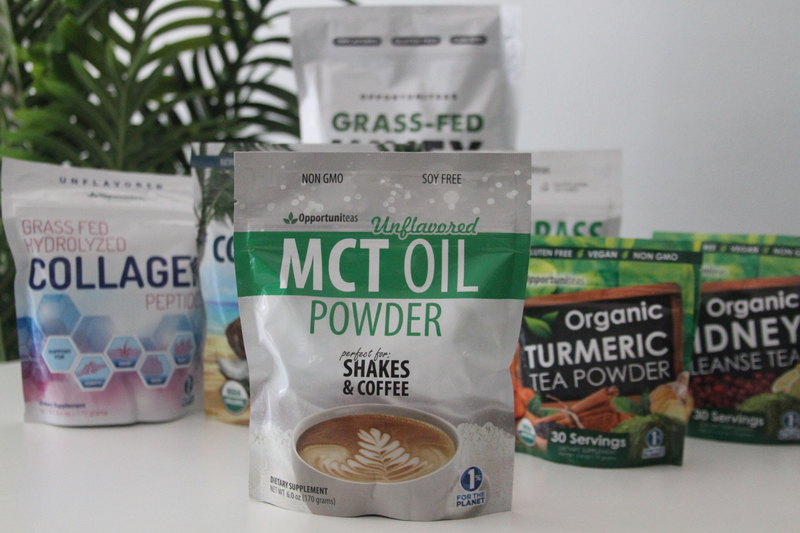 At first, I didn’t really know much about MCT oil other than it had great reviews on Amazon, and I saw it was a great alternative to coffee sweeteners, so I thought I’d give it a try. I severely underestimated just how great this powder is. First of all, let me explain what MCT oil powder is. MCT (Medium-chain triglycerides) are a type of fat that is found in certain oils and dairy products. MCT oil powder is a supplement made of these fats. While fats get a bad rep, MCT’s go straight from the gut to the liver. Because of this, they are used as a source of energy or turned into ketones. There are so many popular brands out there at the moment that are selling this idea of ketones or ketosis. 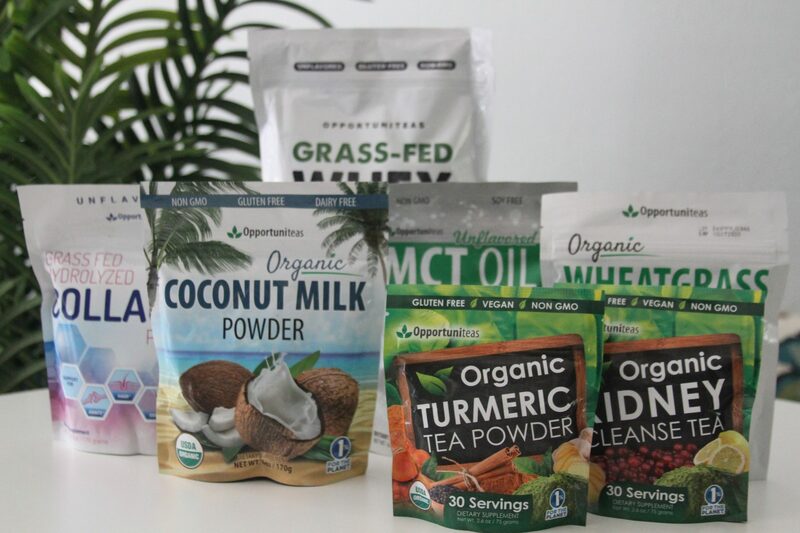 While they can charge upwards of $179 per container, Opportuniteas MCT Oil Powder has no flavor, is GMO-free, and it’s extremely affordable. You can check the current price on Amazon here. Scientific studies like this one have found that MCT oil helped improved the time that recreational athletes could endure high-intensity exercise. Other studies have found that MCT oil increased the calories and fat that overweight men burned AND led to a greater increase in the hormones that reduce appetite and make a person feel full. Beyond helping athletes perform for longer, and helping users burn more calories, it has also been linked to lowering cholesterol, lowering blood sugar levels, and bettering brain function. It’s pretty much a super food…but an oil. I incorporated this into my diet by mixing it with orange juice every other morning. It has absolutely no taste, mixes fairly easy (sometimes there are some small clumps), and provides a silkier-creamier taste. It’s like a healthy Creamsicle! If you use coconut milk a lot, this can be a great addition to your cupboard necessities! 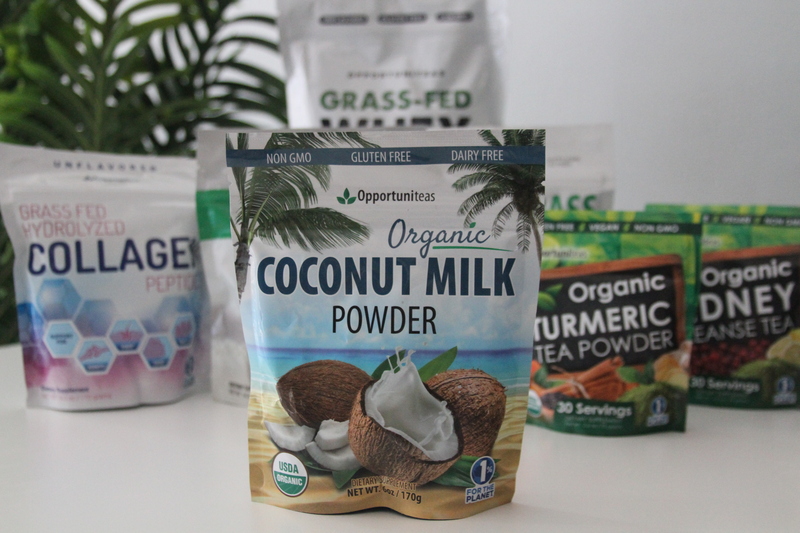 While it’s not a superfood blend like some of the other powders, this can definitely be worth it if you use coconut milk frequently. I started using mine when I was making my Disneyland Dole Whip recipe, as I needed the coconut milk flavor without adding more liquid to my recipe. This did just the trick! Since then, I’ve used this in baking, smoothies, and even as a coffee creamer when traveling somewhere without a mini fridge. It’s 100% coconut milk, and does the trick! I had no idea what this was when I got it, but it sounded amazing and it promoted amazing benefits, so I started using it right away. In short, it’s everything ladies purchase at Ulta, complete with the cute pink packaging, but it’s for making your insides function just as well as they look! As I’m about to turn 30 and flirty, I was surprised to find that once we turn 30, our bodies lose 1-2% of our collagen each year. It’s why we start to see wrinkles and weak nails and feel achy joints. I was not about to let this happen, and therefore the collagen peptides were to the rescue! 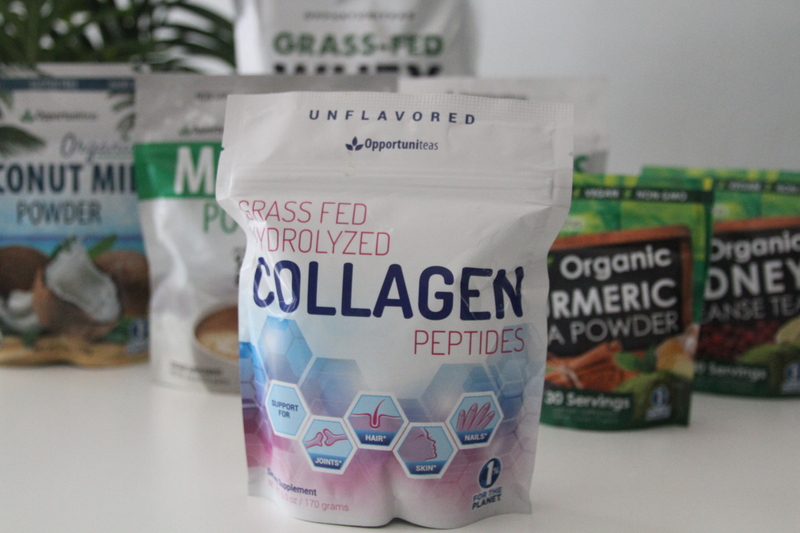 Opportuniteas collagen peptides contain 80% type 1 and 20% type 3 collagen. My adding this into my MCT oil smoothies, I’m able to keep up with the collagen I need to have skin that glows, strong nails, and better mobility. If you’re 30 or older, this is a MUST have for your daily diet. If you’re looking to add protein to your diet, this is it! It had my pick since it’s gluten-free, non-GMO and made from cow’s milk. Yay for being a vegetarian AND gluten-free option! First of all, you can see from the packaging just how large this container is compared to the rest of my tea and powder containers. There is SO much protein provided, that it’s perfect for making protein pancakes, bread, or simply as an addition to a smoothie! What I love about this is it’s a good protein. Unlike other protein companies, Opportuniteas doesn’t add sugar, sweeteners, colors, or flavorings. It’s clean protein with 27 grams of protein per serving. It also doesn’t have that typical chalky-tasting whey protein powders. 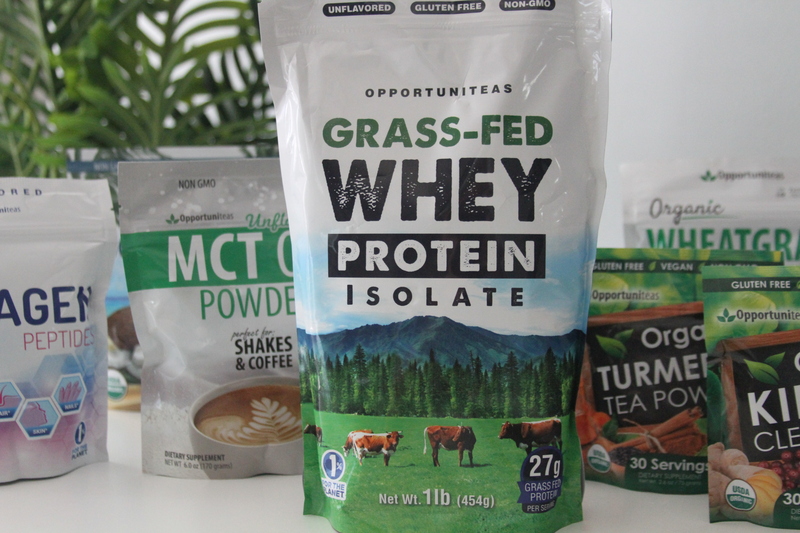 If you want to add more protein to your diet, but hate seeing the long list of ingredients, or dislike the protein flavor, this is THE protein powder to get. I can’t praise this stuff enough. While I certainly haven’t tried all of the Opportuniteas, the ones I have added to my diet have improved my mental clarity, have curbed my hunger, and overall have made me feel better. I’m hooked on having these in my diet as they’re easy to incorporate and full of vitamins and nutrients. As someone who lives an active lifestyle, I can’t praise Opportuniteas enough for how easy they make it to have a healthy lifestyle. If you’re looking for an easy way to look and feel better, definitely check them out and read reviews from other purchasers on Amazon HERE! Keep reading! 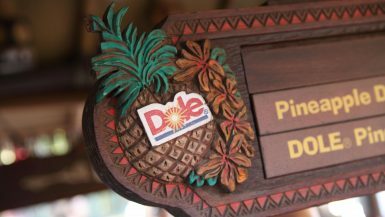 Make my Opportuniteas Disneyland Dole Whip here!